As digital platform usage continues to rise, questions have rightfully been raised about the potential impacts on our health and wellbeing, and whether spending so much time online is good for us. Facebook released a report on the topic last year, which essentially found that engaging and interacting on social platforms is good for mental health, but passive consumption – scrolling through hours of content and not interacting – is not. 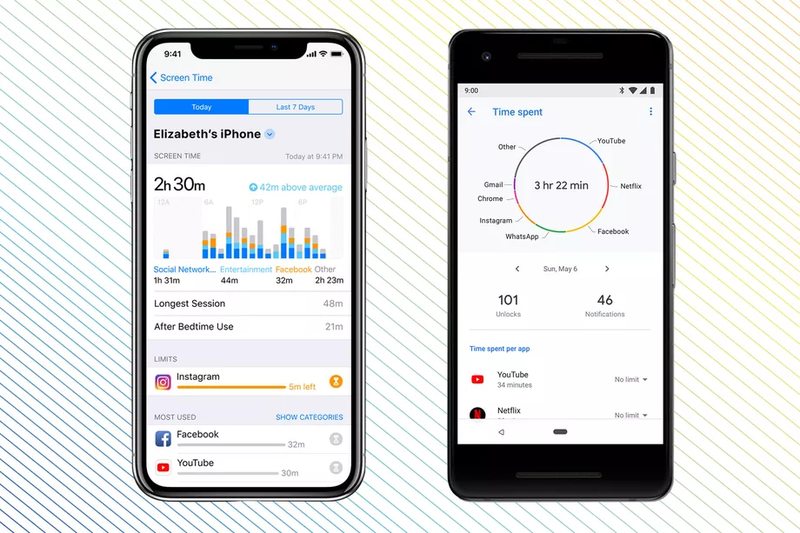 As part of its effort to address this, Facebook is now rolling out activity dashboards on both Facebook and Instagram which will help people track the time they spend in-app. 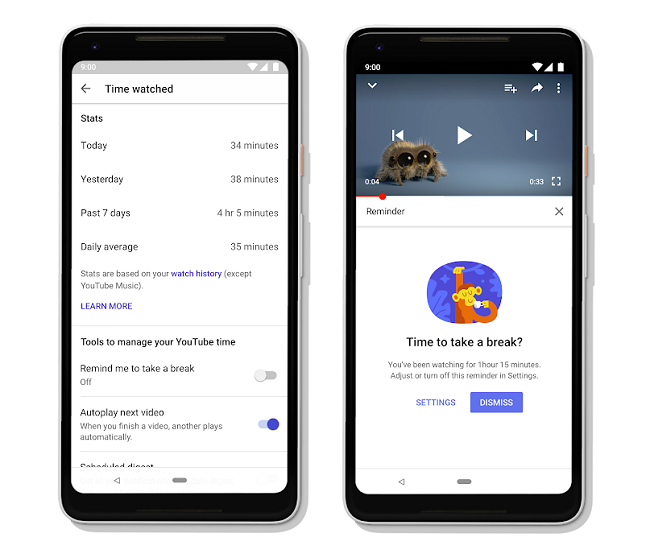 And now, YouTube is providing the same, with new tools that will enable users to track their watch time, and set reminders to take breaks. For some users, those stats could be scary – YouTube currently has 1.8 billion monthly active users, with mobile viewers alone spending more than an hour per day, on average, watching YouTube content. 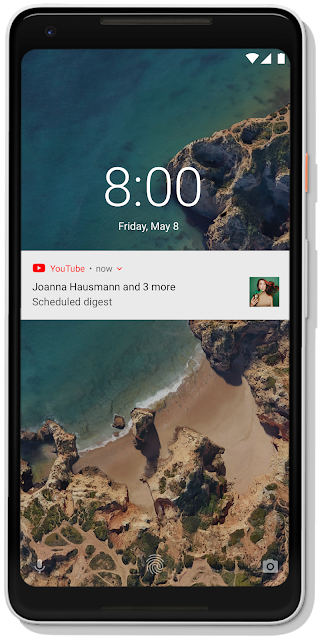 In addition, YouTube's also adding a new option for users to have all notifications sent to them without sound and vibration between 10pm and 8am, and to have their push notifications sent in a daily digest, as opposed to them coming through one at a time. As noted, the tools are part of the broader push on awareness around user wellbeing in relation to time spent. While Facebook has introduced the aforementioned new tools, it was actually Apple and Google that first flagged their own ‘digital wellbeing’ tools in this line, with dashboards built into their operating systems to better measure time spent. 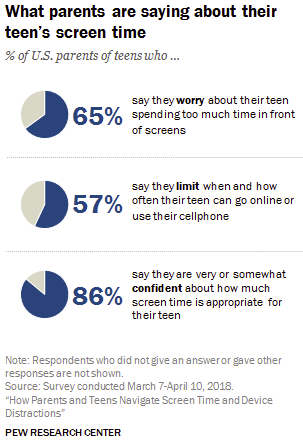 Such tools are important, particularly considering a recent study by Pew Research found that both teens and their parents have concerns about over-use of digital devices, and social platforms in particular. But then the question is whether they'll actually use them. Such measures are valuable, and helpful, so long as people actually check. You can’t fault the companies for such, but research shows that users simply don’t utilize such tools if they’re not made to - and there’s nothing in any of the tools released thus far which suggests that they’ll become a requirement, that users will have to be aware of such. That could be the next step, but right now, the tools are more a point of interest. They’ll be used by some, for sure, but you can bet that if people find out that they’re spending too much time online, they’ll be more likely to stop checking their stats, as opposed to limiting their app usage.